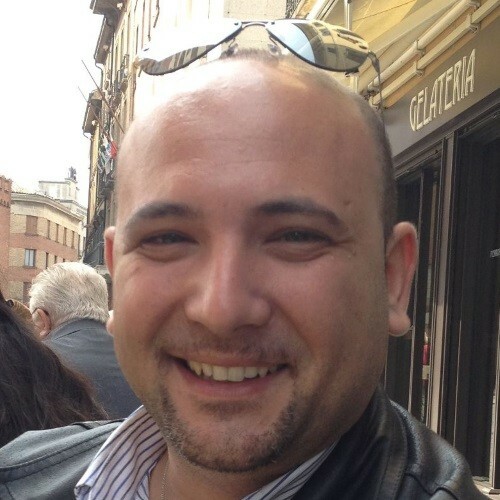 Alessandro Del Sole is a Senior .NET developer,trainer, and consultant focusing on Microsoft technologies such as WPF,C# and VB compilers, Visual Studio 2015,and Universal Windows Apps. Microsoft MVP for .NET since 2008 and MVP of The Year in 2009,2010,2011,2012 and 2014, he is Vice President of the Visual Basic Tips & Tricks Community.He authored many articles, books,and eBooks, including Visual Basic 2015 Unleashed, Visual Studio 2015 Succinctly,and Programmare con WPF 4.5. He regularly speaks at the most important Italian conferences and community events and is a frequent MSDN contributor.